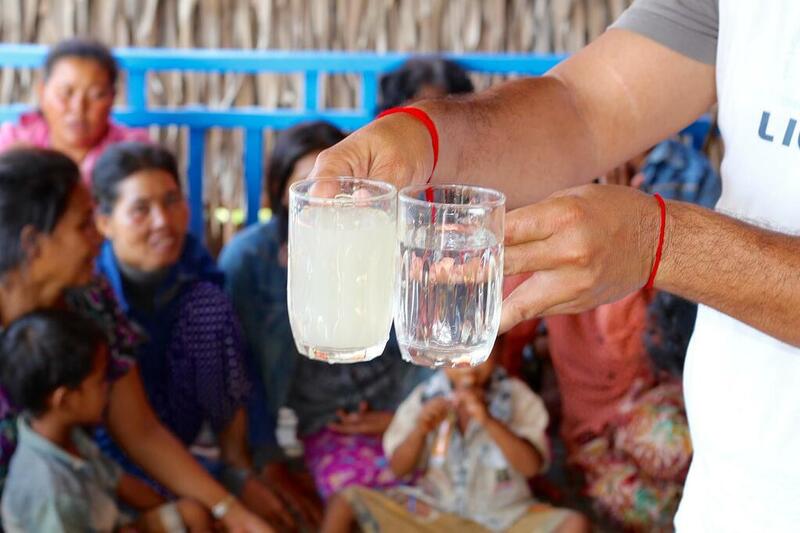 Since August 2015, Global Basecamps travelers visiting Cambodia have been partaking in our Clean Water Project in the small village of Kampong Khleang, just an hour outside of Siem Reap. We partnered with Waves for Water to provide clean drinking water to families within the community. To this date, our travelers have brought and helped install a compact water filtration system to 78 families. Our target by the end of summer is to provide clean water to all 105 families within the village, only 27 to go! Currently, over 50% of the rural Cambodian population does not have access to clean drinking water and 20% of deaths of children under 5 are due to waterborne diseases. 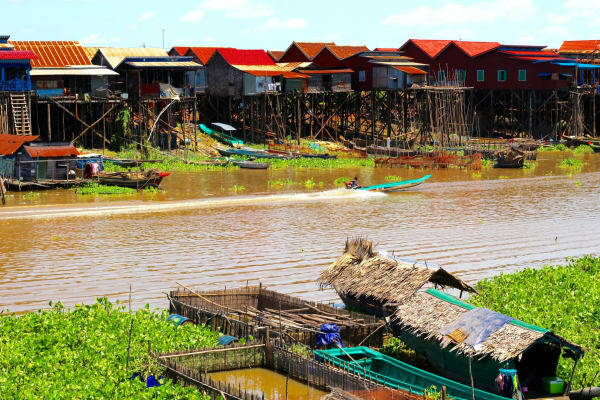 Waterborne illnesses are a major issue in Cambodia, particularly in poorer communities like those surrounding Tonle Sap who utilize the often times unsanitary lake as their main water resource. We believe that the most valuable travel experiences are created through establishing personal connections with the people we encounter along the way. 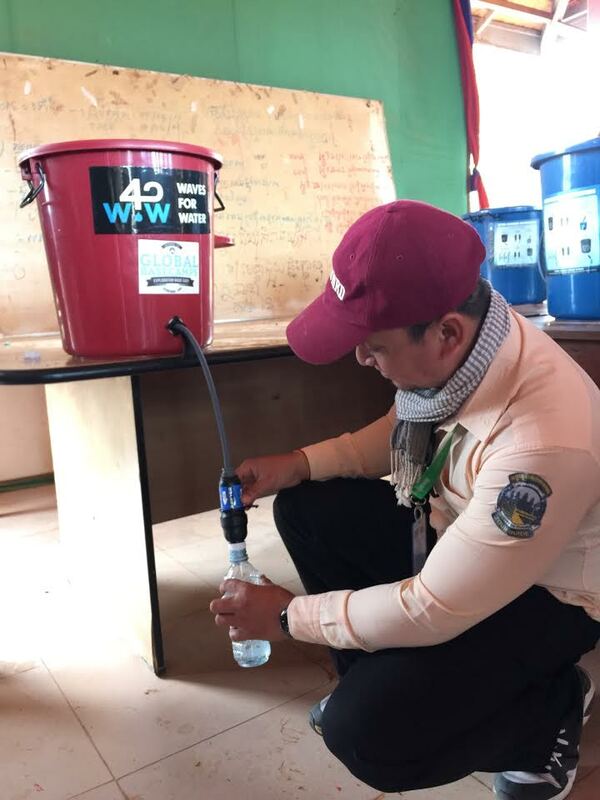 With this in mind, we created a unique excursion that would allow our travelers the opportunity to deliver water filters to the local community as a part of a direct "give back" during their village visit. Rather than just simply witnessing the destination, travelers are able to actively engage with the local people and see the positive impact of their contribution first hand. If you would like to partake in this great experience let us know! 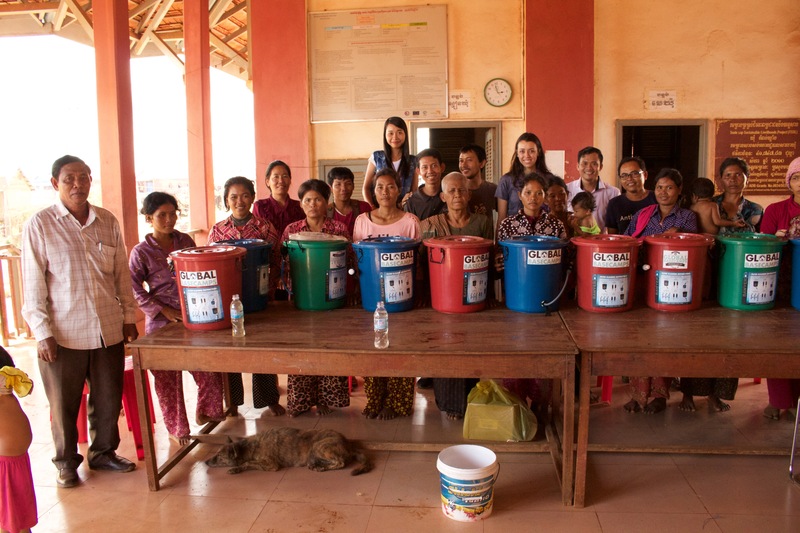 To give you an idea of how to incorporate the Kampong Khleang Clean Water Project, visit our Cambodia tours page for a list of sample itineraries. Interested in partaking in this unique program? Click on the "Start Planning" button below and one of our agents can assist.